J.I.D is a rapper and songwriter from Atlanta, Georgia. Born Destin Route, he is part of the musical collective SPILLAGE VILLAGE, along with 6LACK (among others), and signed to J. COLE’s Dreamville Records. He released his first album, The Never Story, in 2017 and his second, DiCaprio 2, in 2018. 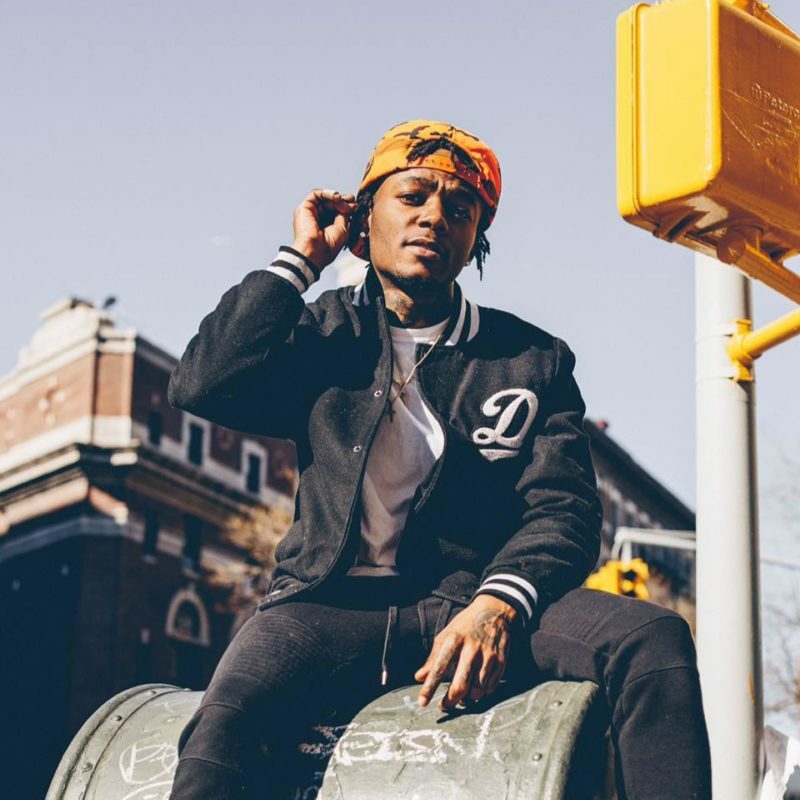 J.I.D’s sophomore album features artists like ELLA MAI, A$AP FERG, JOEY BADA$$, and was welcome with critical acclaim. Check out J.I.D’s performance with BJ THE CHICAGO KID and THUNDERCAT and call 866.335.8777 for booking info.